Dextrose Anhydrous is one of the popular food additives and ingredients in most countries, As a professional Dextrose Anhydrous supplier and manufacturer, Foodchem International Corporation has been supplying and exporting Dextrose Anhydrous from China for almost 10 years, please be assured to buy Dextrose Anhydrous at Foodchem. Any inquiries and problems please feel free to send emails to us via sales@foodchem.cn, we will reply you within 1 working day. Dextrose Anhydrous with the improvement of lift condition, it is widely used in food industry as the substitute of sacharose. It used as nutriment which can enhance the enhance the energy in human body, with the effect of detoxification and dieresis as well. It is mainly used in pharmaceutical industry.Also we use it as a sweeter. Dextrose Anhydrous is in the shape of colorless crystal or white crystalline powder, with a sweet flavour. Dextrose Anhydrous can be used as Sweeteners. Sweeteners can be used as food ingredients or food additives that are added to foods for flavoring. Of our food additives and food ingredients, Dextrose Anhydrous has won a high reputation in China and foreign countries. 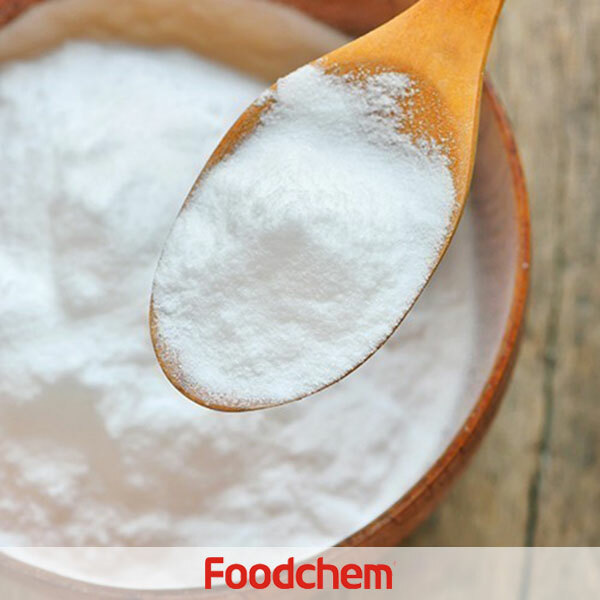 Foodchem is an ISO2008 9001 certified company, as for Dextrose Anhydrous, we can offer HAPPC, KOSHER, HALAL Certificates, ect. 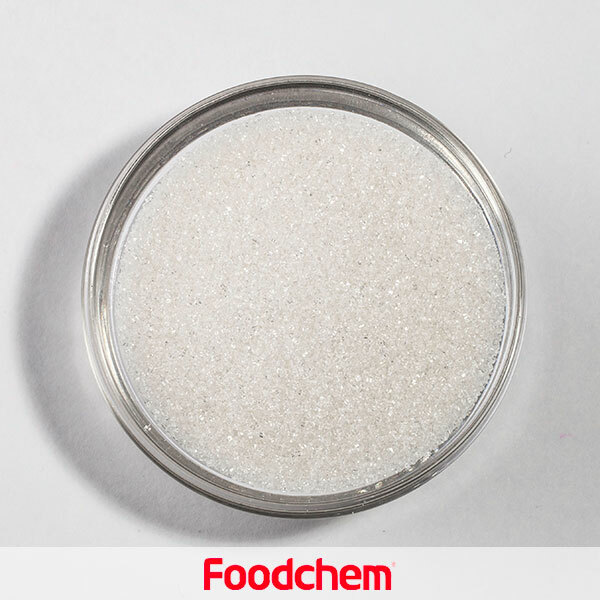 Foodchem is both manufacturer and trading company, we are Dextrose Anhydrous distributor, at the same time, we are manufacturer of other products. 3, What is the Min Order Quantity of Dextrose Anhydrous? Different products have different MOQ, for Dextrose Anhydrous, the MOQ is 500kg. 4, What is the price of Dextrose Anhydrous? 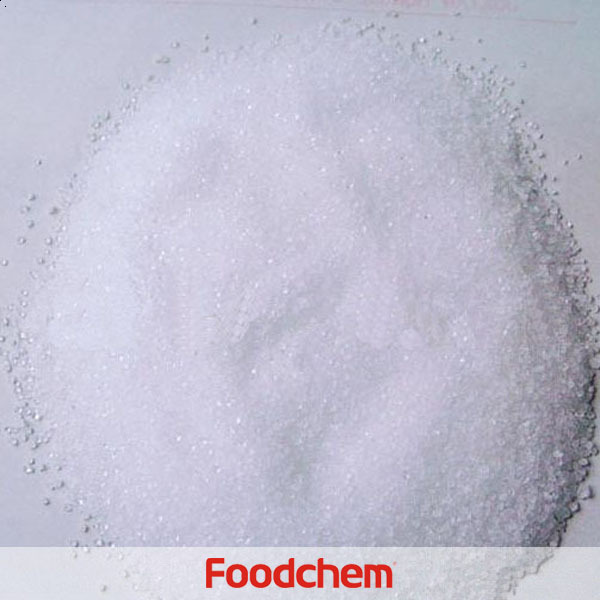 Foodchem is a famous supplier and manufacturer of Dextrose Anhydrous in China, and has been corporate with many Dextrose Anhydrous suppliers for several years, we can provide you with cost-effective Dextrose Anhydrous. We can guarantee to reply your inquiries of Dextrose Anhydrous in less than 24 hours in working days. Joanne TanQ : Dear Food Chem, I am interested in Dextrose Anhydrous and Dextrose Monohydrate. Could you send email regarding the COA, HALAL and HACCP Certification? Please also quote FOB price and CIF Manila price. Awaiting for your reply. 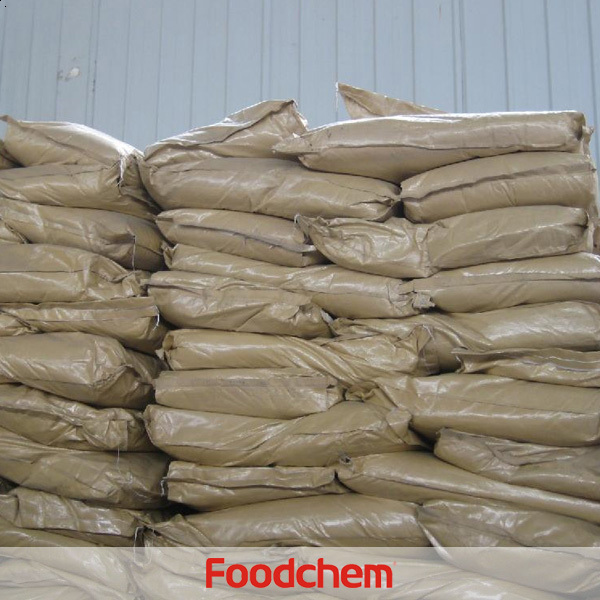 FOODCHEM A : Thank you for your inquiry, we will contact you soon for the quotation. MarthaQ : We received the enquiry of Dextrose Anhydrous from one of our offices,Please let us have an appropriate enquiry on basis EXW that also includes the following points:Terms of Payment、Delivery Time、Packaging Details (dimensions, weights etc.). FOODCHEM A : Hello,thanks for your interest,our sales manager has sent you email about issues mentioned above,please kindly check. RazaQ : Kindly quote best price for Dextros anh 10mt fob by sea karachi with gmp best price required dp sight. FOODCHEM A : Hello,glad to serve you,and thanks for asking for product details.Our sales manager has sent you the message, please kindly check it. NatgriQ : We are looking for the Dextrose Anhydrous and kindly please offer us the best quality and most competitive price.Could you kindly please provide spec, COA and Quality Certificate for consideration? 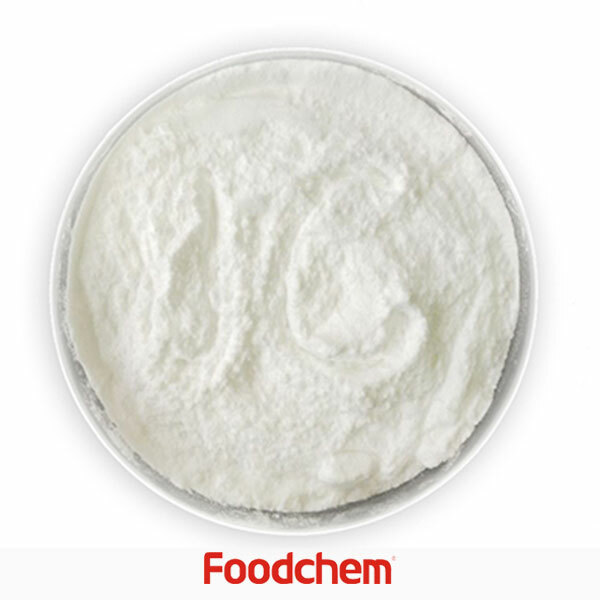 FOODCHEM A : Yes,we are able to supply.Foodchem is an ISO2008 9001 certified company, as for Dextrose Anhydrous, we can offer HAPPC, KOSHER, HALAL Certificates, ect. JAMES SHAWQ : Please tell me if Foodchem sells Dextrose Anhydrous,with which person we need to make contact.Looking forward for your reply. 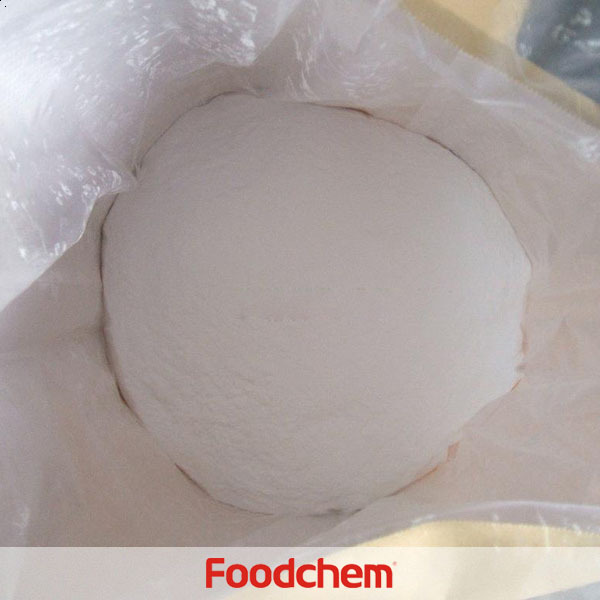 FOODCHEM A : Yes,we can supply dextrose anhydrous both food grade and pharma grade,our sales manager has contacted you through email,please kindly check,looking forward to hear from you. FOODCHEM A : Thanks for you inquiry,we have send you the quote by email, pls kindly check.Have a good day! FARROOKH BADSHAH Q : Hello, i need Dextrose Anhydrous and dextrose monohydrate to use in biotechnology.can you supply? 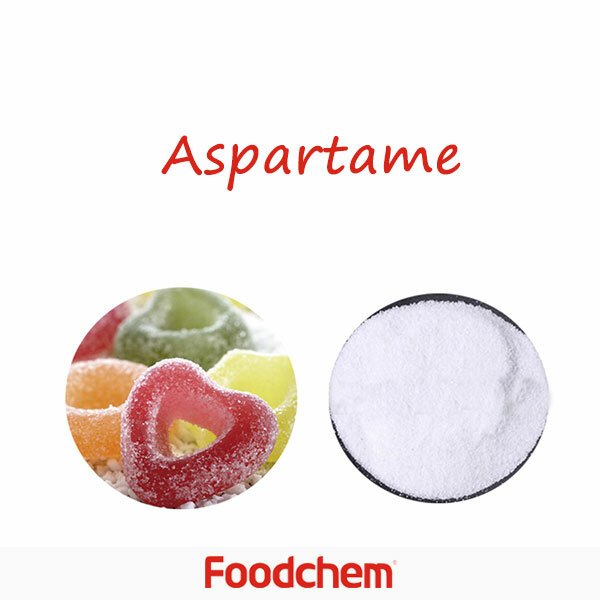 FOODCHEM A : Yes, we have dextrose anhydrous and dextrose monohydrate food grade,pharm grade and injection grade,which grade are you interested in? KennethQ : What would be the delivery time? Kindly send me the complete product catalog with Price list. 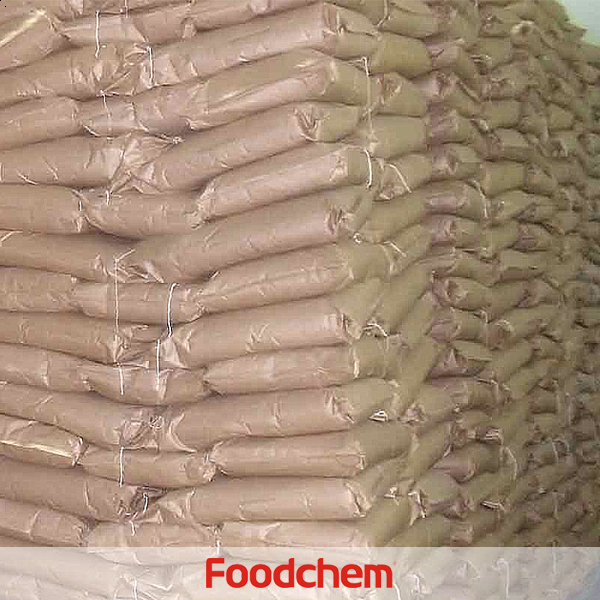 FOODCHEM A : We have Dextrose Anhydrous in stock, and it will be delivered in two weeks.